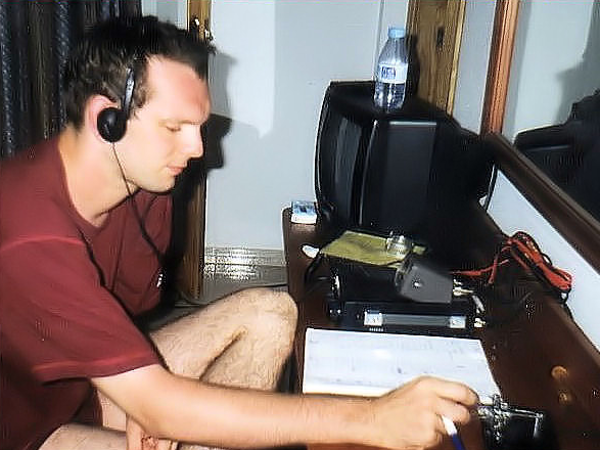 A very first activation from IOTA EU-004 and first foreign trip ever were realized during a stay on Mallorca Island between July 10 and 24, 1999. 1059 QSOs were the results after 14 days of holiday style activity with fantastic band openings to the United States and Japan simultaneously. 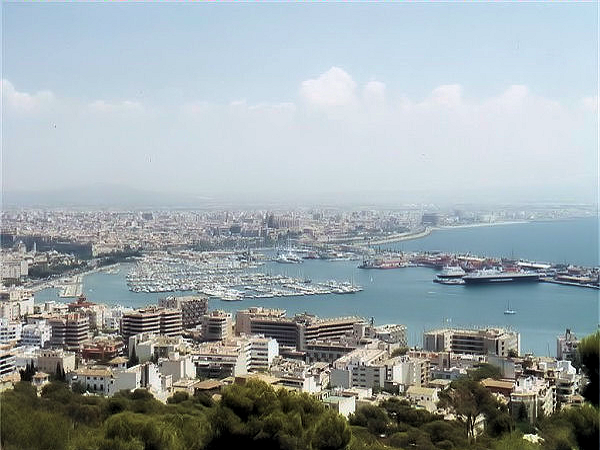 The QTH was near the city of Alcudia in the northern part of the Island.